Naughty or nice, for richer for poorer, grumpily or happily…it is fun to spread a little cheer during this season of giving. Each year I try to simplify the gifts. Naturally, I like to focus on all things healthy! What makes you laugh and giggle? What makes you sigh with contentment? What makes you feel all warm and cozy inside? What brings you peace? What is a real treat? These are the questions I ask about each individual on my list. Homemade gifts need not be just from children. This year I made two photo albums for family members on Shutterfly. I don’t know who might enjoy the albums more….I had the best time creating them! Creativity feeds the giver and the receiver. The gift of time and attention is invaluable. Cooking a special holiday meal for someone, reading to an elderly parent, or the gift of tech support to those family members that lack the patience or capabilities…..the list goes on. Beautycounter: This is an amazing new company with some of the safest and most effective skin care products on the market. 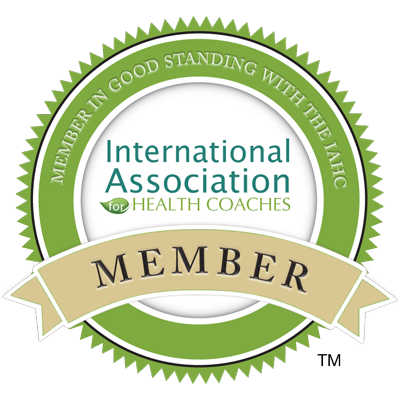 I recently became a consultant because… true confessions….I am a lotion junky! Frankly, I was so relieved to make this discovery. Beautycounter has a list of 1500 toxic ingredients that they will never use in their products. Wow. Our skin is our largest organ, after all. They have makeup, skin care, shampoo, kids products, and a few items for men. 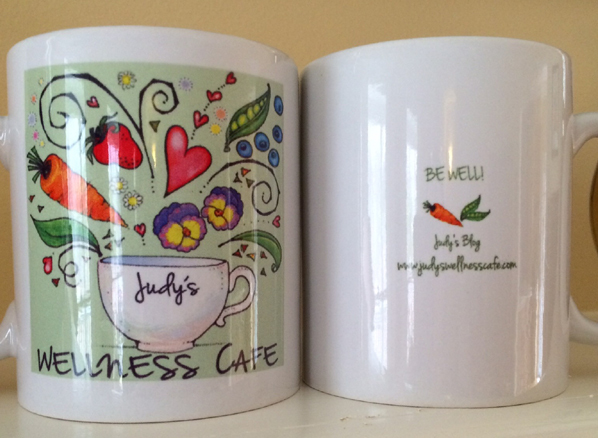 A wonderfully healthy present for all on your list. Feel free to reach out to me if you have questions. 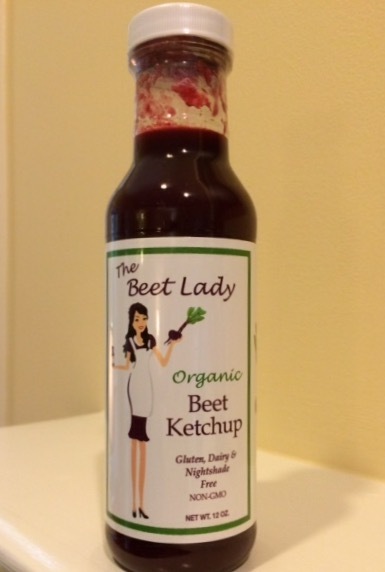 Beet Ketchup: Yup! 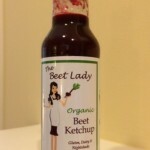 Read my previous post about the amazing creator, The Beet Lady, and her delicious concoctions. Whether you need to avoid nightshades in your diet or you just want a new twist on a sauce, this is a fun gift for all the chefs on your list. It has been a delicious addition to many of my dishes. Adult coloring books: Yup again! This is an extremely meditative activity and it is taking the country by storm. Tap in to your inner child or just hunker down on a bleak winter night and grab those colored pencils. No experience or talent required, only the wish to relax and detach. These are some of my favorites, created by Tammi Hoerner! Vitamin D: not the pill kind. 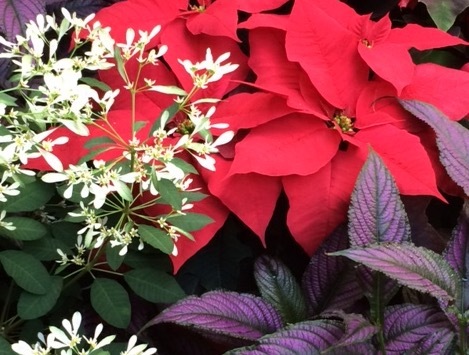 Give the gift of outdoor time and fresh air. How about a gift certificate to an ice skating rink or ski resort, an invitation to hike in a nearby state park, or the promise of a picnic lunch on a warm and sunny day. Why not get rambunctious and plan outdoor games complete with hot chocolate. It is really the gift of connection, fun, and vitamin D. No technology required. 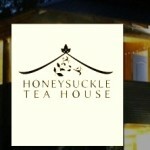 Honeysuckle Teahouse: the teahouse is closed for the season but they have a new online store. 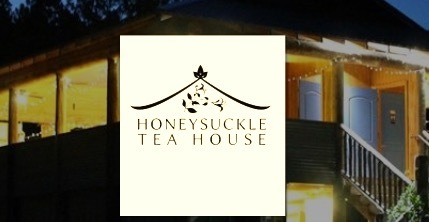 For the herb loving family member or the tea aficionado, they grow and process all of their teas and herbs. I go nuts there! 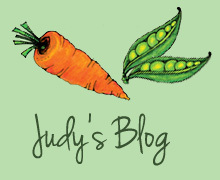 Local artisans: I love Hillsborough Farmer’s Market! Not only do they have fresh produce, but they have fresh baked goods, hand made jewelry, soap, birdhouses, hand sewn aprons, knitted goods, decorative items, toys, and wooden furniture. Check in your area for markets where you can find one of a kind gifts for everyone. Buddha Board: perfect for office or kitchen countertop and for all ages. It is inspired by the Zen idea of being in the moment and is the ultimate tool for learning to pull away and relax. All that is needed is a little water and then let your creative flow begin. You can also find these on Amazon. If you can, try to do local, fresh, and sustainable. In the end…..it is a gift to many. Happy Holidays to all of my readers! I wish you time filled with laughter and spontaneity. I hope your holiday is meaningful, in whatever way that means to you. May joy be given and received in a spirit of peace and good health.